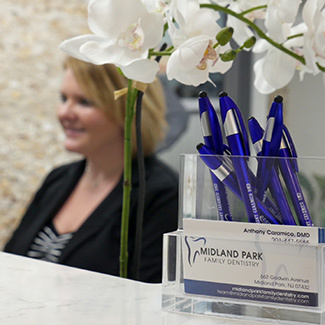 On your first visit at Midland Park Family Dentistry, you can plan to be with us for about an hour. 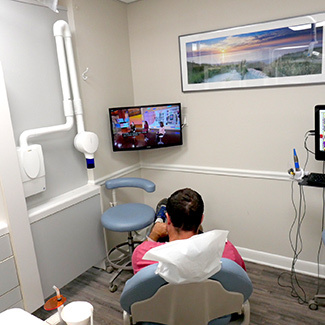 This initial visit allows you to tour our office, learn more about our services and for us to understand what your dental needs or concerns are. 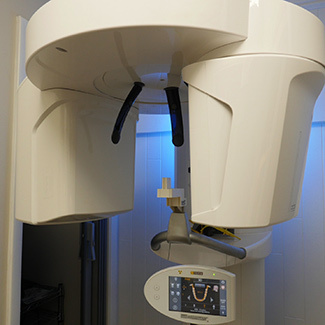 We value your time, which is why we’ve made it easy for you to become a new patient. You can conveniently access our required New Patient Form online. (Please note that there are two pages within our New Patient Form – patient registration and medical history. Please fill out both of them.) If you prefer to fill out your paperwork in our office, feel free to come in fifteen minutes before your appointment. Once you’re escorted back to the clinical area, we’ll review your medical history, take any necessary x-rays and Dr. Tony or Dr. Diane will visit with you to review all of your information. If your teeth are relatively healthy and you’re in need of a cleaning, you can see the hygienist next. Whatever your expectations are for that day, we’re here to meet them. Just let our receptionist know when you call to schedule your new patient visit. Yes. Our dentist is in-network with several insurance plans, including companies like United Concordia PPO, Delta Dental Premier and many more. To learn more about the insurances we accept go to our Insurance & Financing page. During your treatment plan consultation, we will provide a cost estimate detailing your insurance coverage, deductibles, etc. as they relate to the fees involved. We want you to have all of the information necessary to make a confident and informed decision about your dental care. Going without dental insurance doesn’t mean you have to sacrifice the quality of care that you have access to. Care Plus Program is our in-house savings plan for individuals and families who don’t have coverage. For one annual fee, you can receive a yearly preventative care appointment and additional discount on all other treatment. CareCredit financing allows you to make affordable interest free monthly payments on any dental service. Apply online or at your appointment to start your treatment the very same day. It can be used alone or in conjunction with your insurance plan. Contact us today and book your new patient appointment! 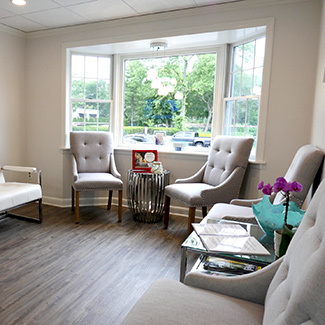 This was my first visit with Midland Park Family Dentistry and I couldn’t be happier! Thank you Michelle, Melissa and Dr.Caramico for making me feel so comfortable and welcome! I’ve already recommended you to family, co-workers & friends!